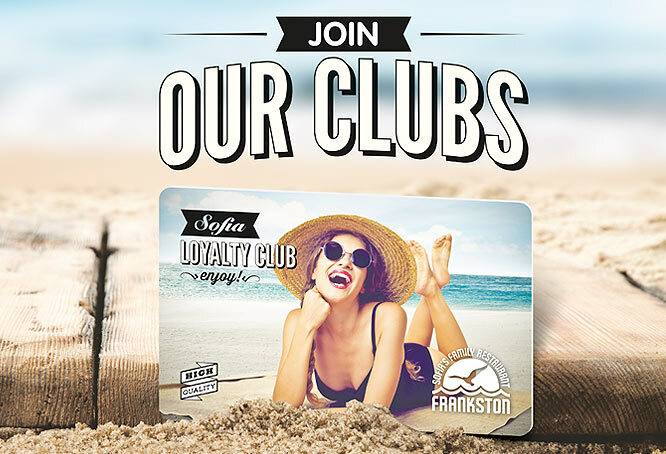 To build better personal relationships and increase customer lifetime value, Sofia’s Frankston wanted to create a loyalty club. 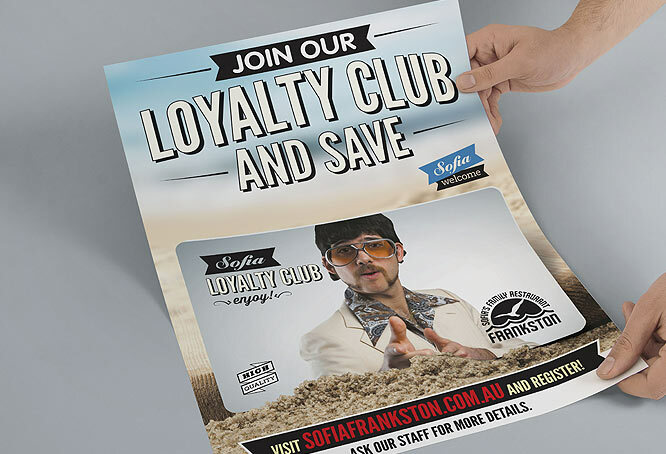 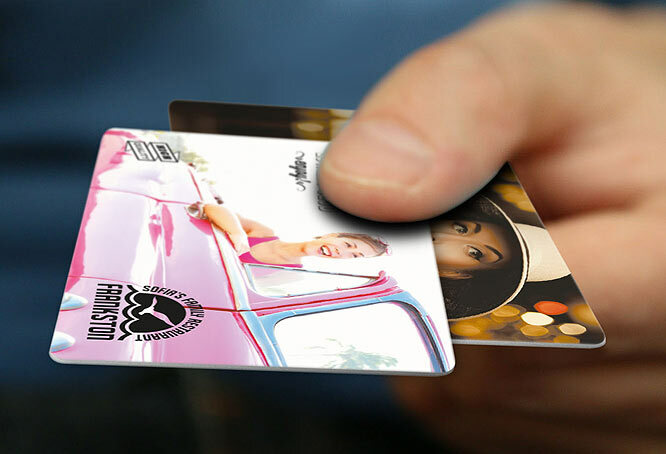 Continuing on from the Sofia’s Frankston re-brand, which incorporated the seaside location and the key brand associations of quirky, fun, friendly, beach-loving, free and retro, Imaginitis developed a loyalty campaign segregating Sofia’s Frankston Loyalty program into three tiers. 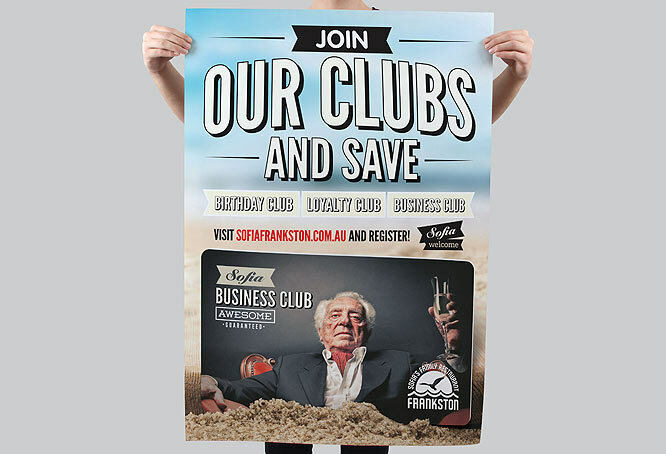 These tiers included a Birthday Club, a Loyalty Club and a Business Club. 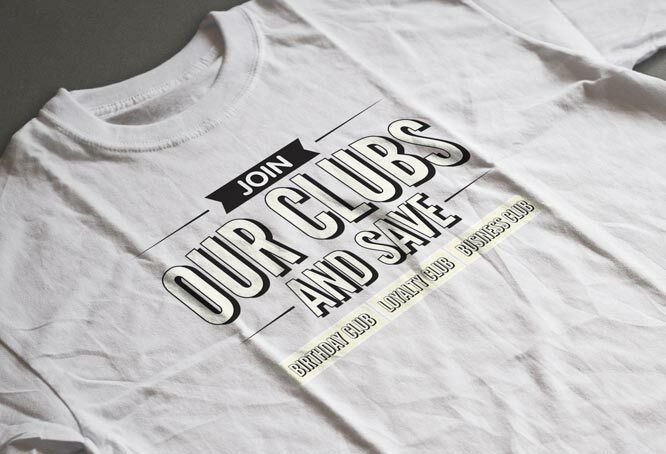 All clubs offered a different value proposition for the different market segments. 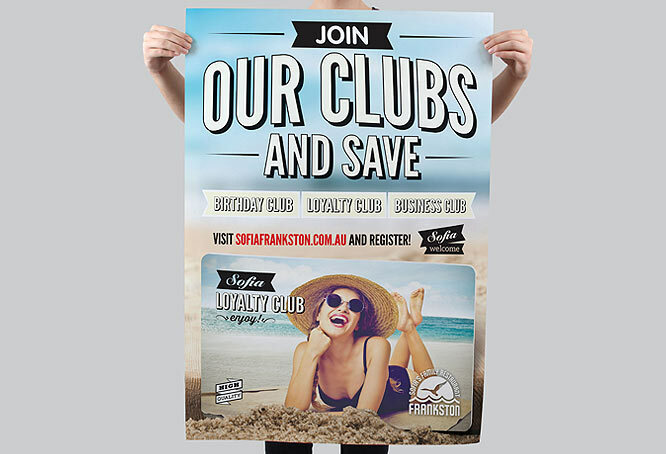 For instance, the Business Club offered a Friday evening happy hour, business group discounts and networking events throughout the week whilst still enjoying all the benefits the Loyalty Club offered. 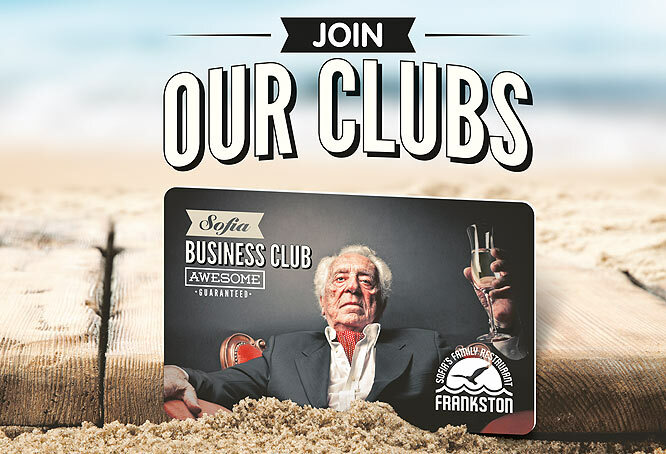 The Sofia’s Frankston Loyalty program was extremely well received and exceeded forecasts, surpassing 1,000 members within the first few weeks of the campaign launch.